These lip smacking good ribs are rubbed with Balsamic vinegar and mixed herbs and allowed to sit for some time to absorb the rub. 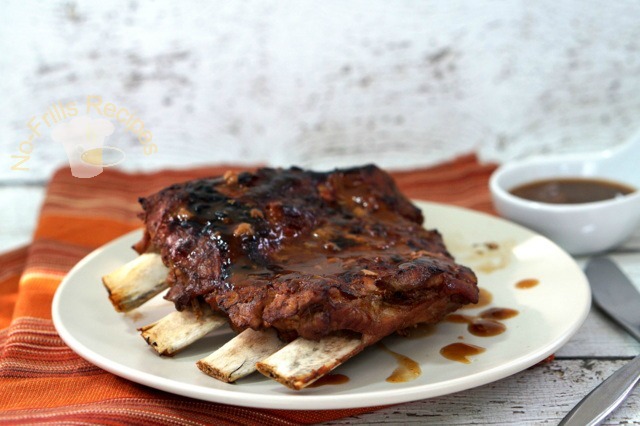 I cooked them in the pressure cooker and finished off with a Balsamic and brown sugar glaze on the grill for a few minutes till the edges are caramelized and served with a salad on the side. Marinate the pork ribs with the seasoning for 4 hours or overnight. Cook the pork ribs together with the marinade in a pressure cooker. Cook the sauce. 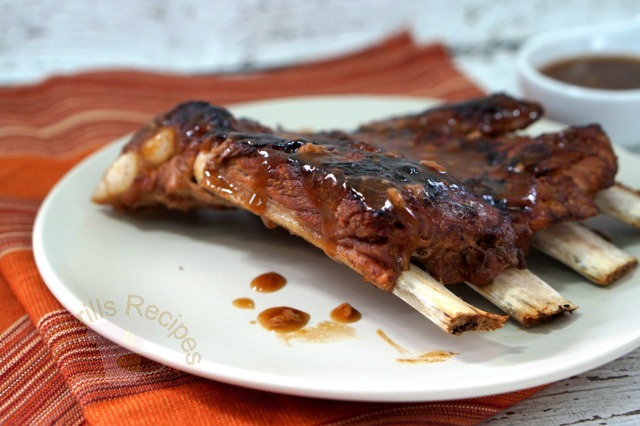 Grill the ribs and baste the ribs with the sauce for a few minutes. Serve with some salad on the side. They are indeed fingerlickingly delicious! Good job, Cheah. 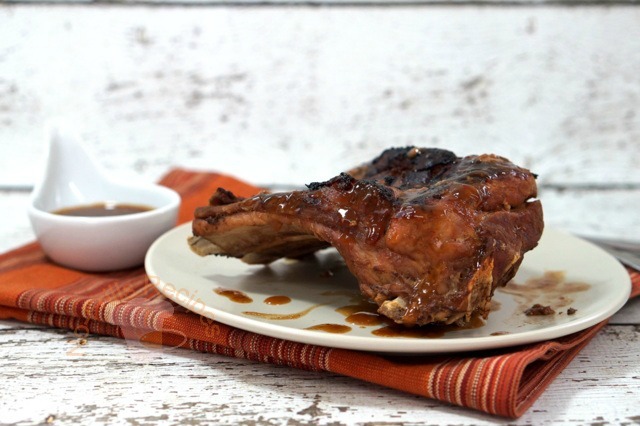 Definitely want to try this delicious Balsamic vinegar pork ribs for my family. Must be finger licking good! this looks v yummy but i don't have a pressure cooker. how can i cook this? can i bake it in the oven? if yes, at what temp and for how long?